Welcome to Fylde Pet Care. Thank you for visiting our web page. Check out https://www.facebook.com/fyldepetcare to see what we've been up to today. 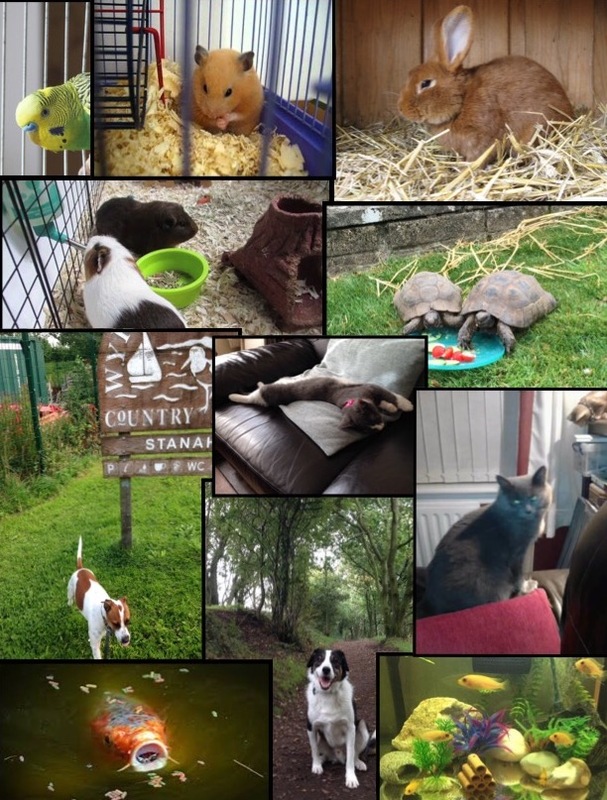 We offer a range of quality pet care services including dog walking, dog training, puppy visits, pet sitting and small caged animal care including fish feeding or bird care. We offer both permanent and ad hoc services. We are here to help you care for your precious pets. All our dog walkers GPS track their dog walks. We show you exactly where your dog was walked, when it was walked, the duration of the walk and the distance covered. We take lots of pics of your pet whilst they are in our company and we share them all with you. Unlike many other companies, we do not walk groups of dogs. Only dogs that live together are walked together. 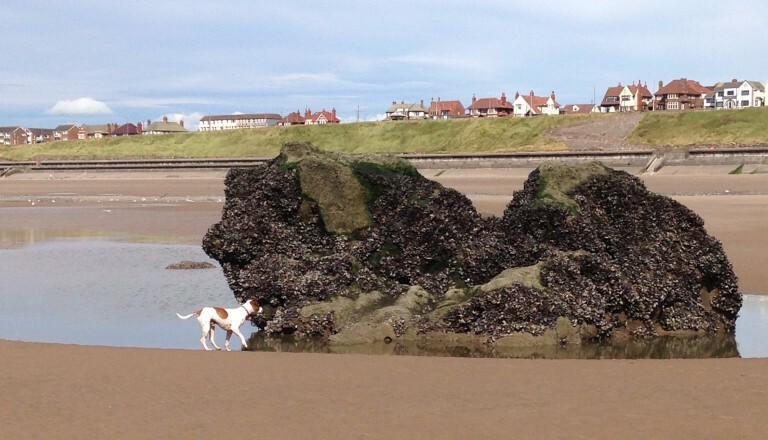 We build dog training (if required) into our dog walks at no extra charge. Our dog walkers will teach your dog to "heel" or "come" if that's an issue. Or, your dog may have behavioural issues such as being people or dog reactive, it may chase after bikes, joggers or children on scooters, etc. Whatever the problem, we will help you modify their behaviour for the better. We focus on providing the care, attention and training that your pet or pets require on a one to one basis at all times. We operate along the Fylde Coast. Coastal areas covered include: Fleetwood, Rossall, Cleveleys, Bispham, Norcross, Blackpool, Squires Gate, St. Annes, Lytham, Carleton, Poulton, Stanah and Thornton. Inland areas include Medlar-with-Wesham, Kirkham & Wesham and Warton. We have a flat rate pricing structure being £7.50 for 20 minutes, £10 for 30 minutes or £15 for an hour. During that time we work solely for you lavishing all our attention on your pet or pets. We also offer pet taxi services. Transport is charged at 50p per mile and £1 per 5 minutes for our driver. For example, a 3 mile journey taking 10 minutes would cost £3.50. We GPS track all journeys and provide you with details of the route, mileage and duration after each service. We are fully insured through Protectivity and provide all our clients with a copy of our insurance documentation for their peace of mind. Call us on 07525 081948 for a no obligation chat. We tailor make all of our services to meet your requirements and the needs of your pets.